I’m writing minutes after the victory of the Bernie Sanders of Mexico, Andres Manuel Lopez Obrador. Everyone calls him, “AMLO.” This is actually AMLO’s re-election: He first won the presidency in 2006. 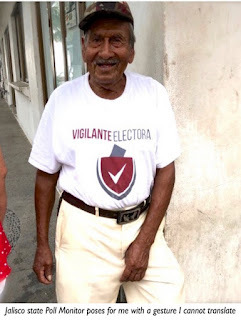 But back then the thieving, scheming, blood-stained criminal gang that rules Mexico (and I’m being polite), declared AMLO’s dissolute opponent the winner. Both AMLO and Sanders were mayors who ran their cities as what I’d call, “Pothole Populists.” It’s get-the-job-done socialism with the emphasis on social not -ism. 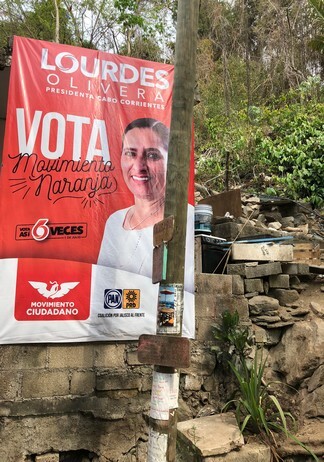 On election night, AMLO was way ahead when the official count was halted—then resumed with a massive reversal in the final count. Our investigators found massive ballot-box stuffing, ballot box dumping and intimidation of voters at gunpoint. There were games with electoral rolls apparently orchestrated by the Bush Administration which, I found, had used the same company that helped Katherine Harris rig the 2000 election in Florida, ChoicePoint, to steal Mexico’s entire voter roll!